A 39-year-old man who police say had dated the Landover mother found dead in her apartment Monday morning has been arrested on murder charges in her killing. Tor Chiumba Campbell of Greenbelt is charged with first and second-degree murder and armed robbery, Prince George's County said Tuesday afternoon. 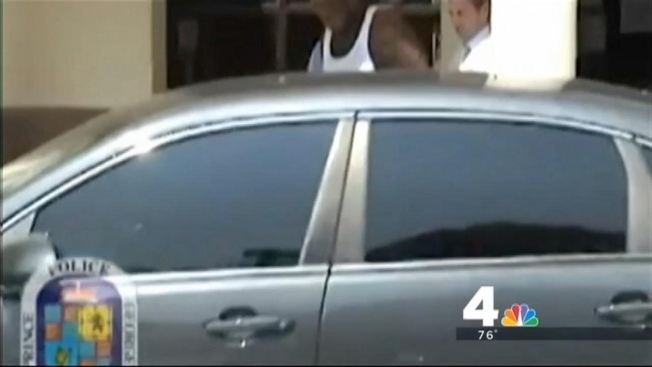 It all began Monday morning, when Prince George's County police say they tried to pull Campbell over as he erratically drove an SUV. Police say he later crashed the car and abandoned it. Soon after the crash, police determined the car belonged to the mother of Shauntelle Marie Lewis, 36. Lewis' mother told police she had let her daughter use the car and then went to Landover to check up on her. For the first time, police are revealing new details in the murder of a mother at her home in Landover. 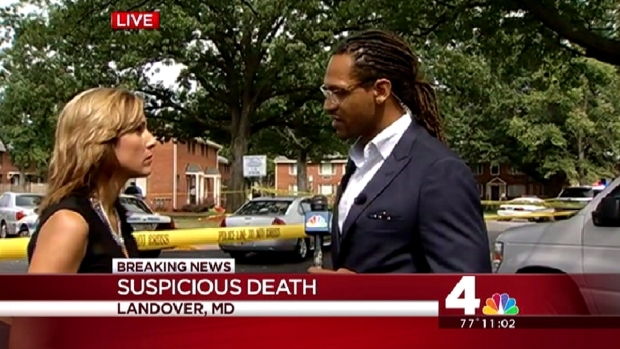 Prince George's County Bureau Chief Tracee Wilkins reports. That's when police say she -- along with Lewis' 5-year-old and 10-year-old boys -- found Lewis' body inside her West Forest Road home, suffering from apparent trauma to the body. Lewis, 36, was unresponsive when authorities arrived. She was pronounced dead at the scene, apparently stabbed to death. Neighbors and close friends expressed shock and sadness at Lewis' death, and said she had two young boys who, along with Lewis' mother, discovered her body Monday. "We were just really close-knit in the neighborhood. Shauntelle was a good mother, very loving, understanding and easy to get along with. I'm just relieved to know that [Campbell] won't go free," Tursonya Keitt said. Lewis was studying cosmetology and had worked as a medical technician at Children's National Medical Hospital. 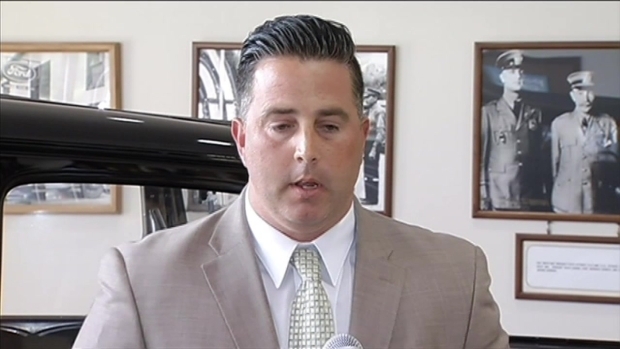 According to court records obtained by News4, Lewis had taken two men to court over child support; one case was closed, and another was still open. Mother of Two Found Dead in Landover Apt. 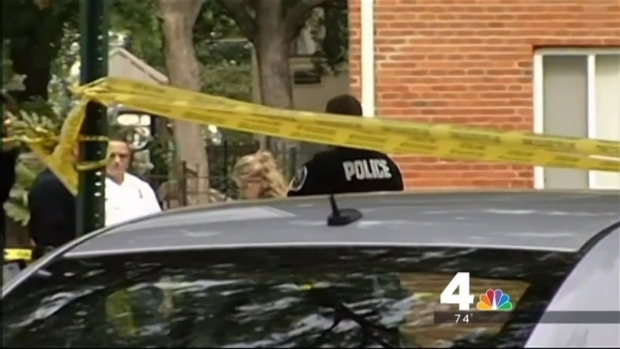 News4's Darcy Spencer reports on the murder of a mother of two, found dead in her Landover apartment Monday morning. Lewis' apartment is just around the corner of the home where 3-year-old Knijah Bibb was shot and killed while visiting her cousins last week. Her death would mark the county's 14th domestic-related homicide of the year. Police are on the scene where a woman in her mid-30s was found with trauma to her body at a residence in the 6800 block of West Forest Road.